The Little Harbor Inn offers 8 suites, all with fantastic water views. Each room features a fireplace and 4 rooms with double whirlpools. 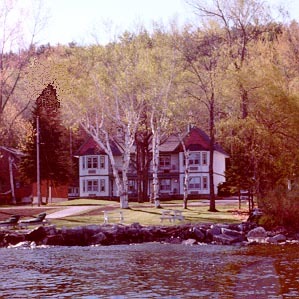 Please see our website at www.littleharborinn.com for more information. 2019 Rates: $79-$129 off season; $119-$169 peak season.